If you’re looking for a quality used car in Indooroopilly, you can’t go past Westpoint Honda Sales. 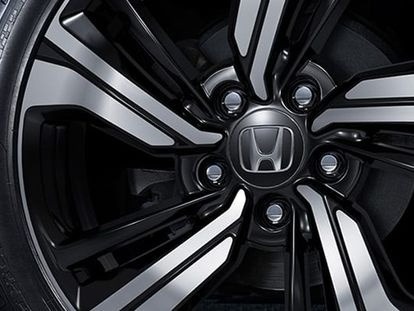 At Westpoint Honda Sales, as well as stocking a fantastic range of used Honda vehicles, we also offer a selection of other popular makes and models. The team at our Indooroopilly Honda dealership pride themselves on offering exceptional customer service and are committed to helping you find a used car that suits your needs, budget and lifestyle.